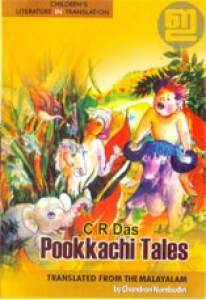 ‘Pookkachi Tales’ by C R Das is an anthology of over 30 short stories for children. 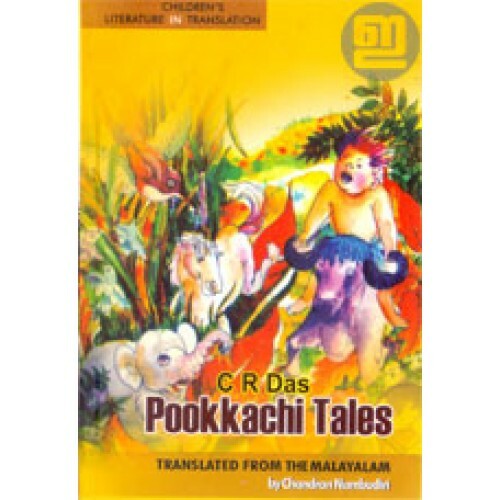 Originally published in Malayalam as ‘Pookkachi Kathakal’. Stories are translated into English by Chandran Nambudiri. Illustrations by Francis Master.